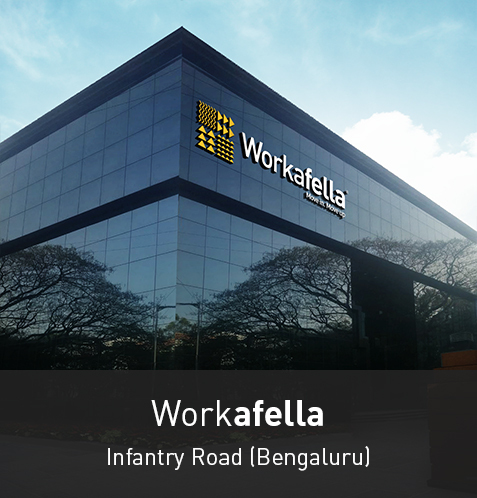 Finding a premium office space to rent in Bangalore is not complex anymore with Workafella. Whatever size your business is, whether you’re a start-up or a well-established business organization, it is likely that you are expecting a tremendous growth opportunities in the future. A proper workspace in perfect location will be immensely helpful if the office space you have picked is flexible and lets you to upscale with no trouble and on an inexpensive cost. 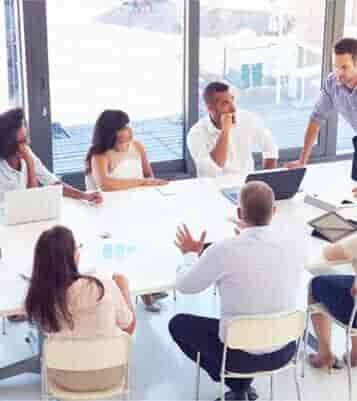 Every coworking space seeker who are looking at the best Coworking Space in Bangalore wants all the boxes in their checklist ticked like work space location, infrastructure, reasonable pricing, recognizable neighborhood, flexible work area extension, enough parking space and many other considerable factors. A reliable internet connection structure as it is vital that your hired work space has an internet connection that would not drop out often, or remain passive under the pressure of a busy day. We understand that it is essential that you have a proper postal service for sending and receiving documents and other items that aren’t transferrable by email. Further essential facilities can be added based on our client needs by getting feedback from the clients every month every so often. 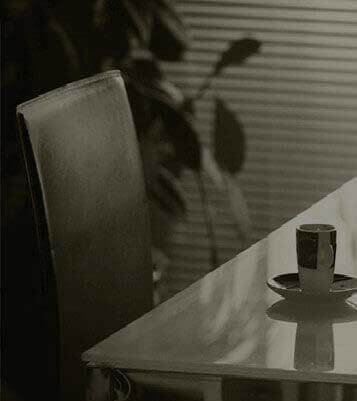 The location of the workspace you do business from is another significant factor. For letting easy access for existing employee and clients, a desirable location is the most required factor to help attract new employees and clients. Parking is another significant aspect that might be ignored by few when leasing the office space. We ensure there are enough parking spaces nearby so that your team can actually get to work on time without much trouble. We also arrange for a dedicated area for parking if requested in advance. When the workspace is bright, airy and encourages creativity and efficiency, there is no doubt about the benefit it is going to render your business in the long term. As like a location, the style and ambiance of the workspace are equally important too. Also, you should consider leaving some room for your growing team. However leaving extra space for a future can be a good thing, especially if you plan to grow your team within the extent of your lease. Even a few extra cubicle spaces or some room to add a few desks can be helpful. No matter how nice the work location and its infrastructure is, if it goes beyond your maximum budget, they are not worth it and should be considered as super-luxury. 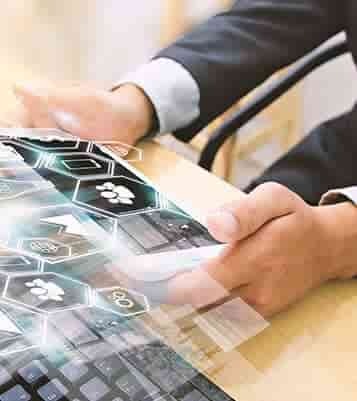 We are offering premium office spaces at an affordable cost in attractive locations. So whenever an entrepreneur or a freelancer looks for best Office space in Bangalore have these facilities in mind and Workafella does this with ease by satisfying our clients with their Budget and that’s why we stands tall then any other Coworking space.